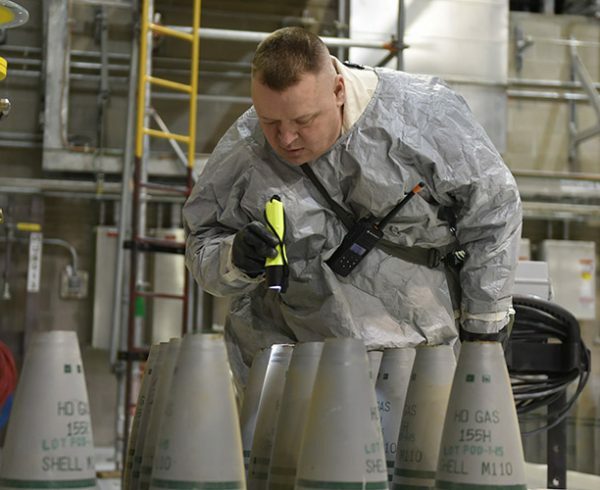 An ordnance technician demonstrates a lift assist at the Pueblo Chemical Agent-Destruction Pilot Plant Training Facility during the April 9, 2019, visit by members of the Organisation for the Prohibition of Chemical Weapons Executive Council. 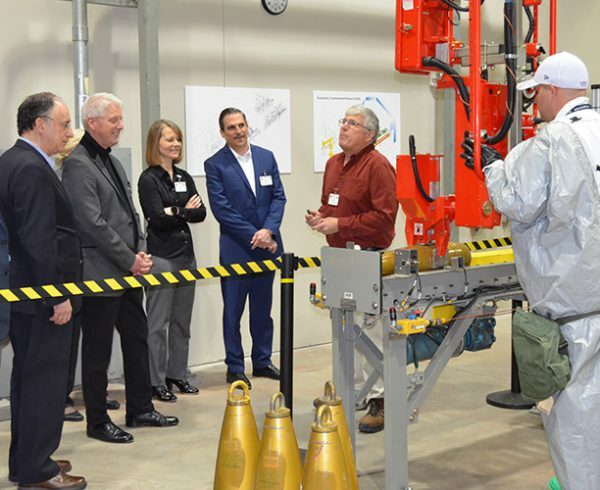 The Pueblo Chemical Agent-Destruction Pilot Plant recently hosted visiting dignitaries from the Organisation for the Prohibition of Chemical Weapons. “This important visit allows representatives from the OPCW Executive Council to observe the Army’s safe and secure storage of the largest remaining U.S. chemical weapons stockpile and the Army’s support to completing destruction operations in accordance with our International Treaty obligations,” said Col. Christopher Grice, commander, U.S. Army Pueblo Chemical Depot. 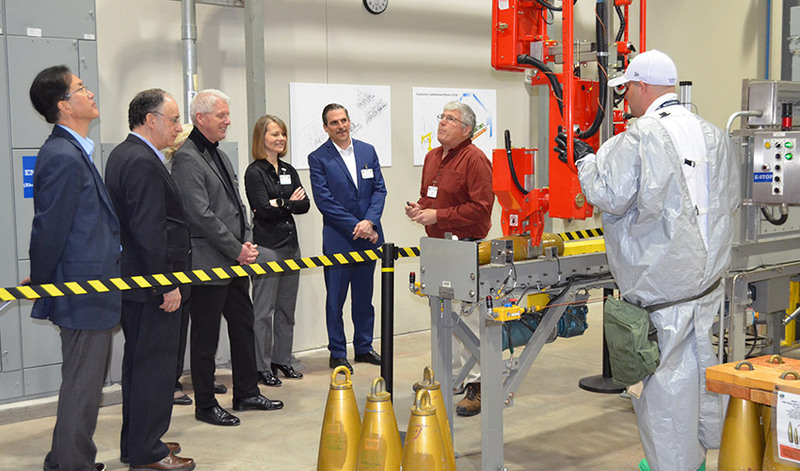 Personnel from the U.S. Department of Defense and Department of State, as well as area partners from the Colorado Chemical Demilitarization Citizens’ Advisory Commission, met with the OPCW representatives on the April 8-9 visit. 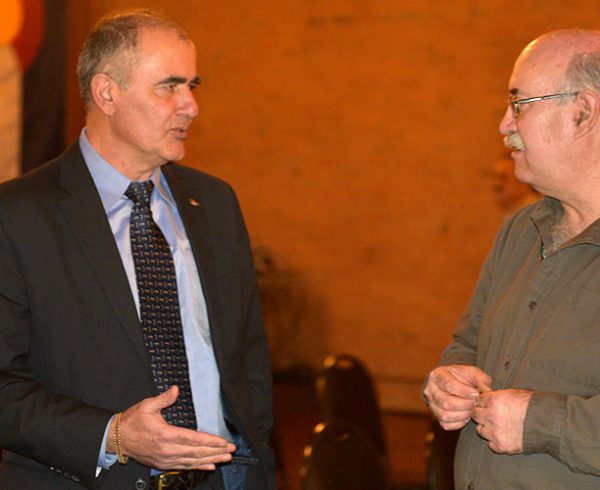 Council members received updates on the progress completed at PCAPP since the group’s last visit to the site in 2015. 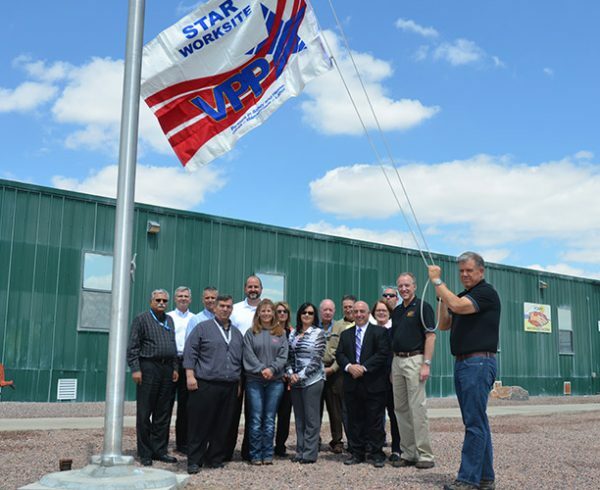 They also toured the PCAPP Training Facility as well as parts of the main plant. 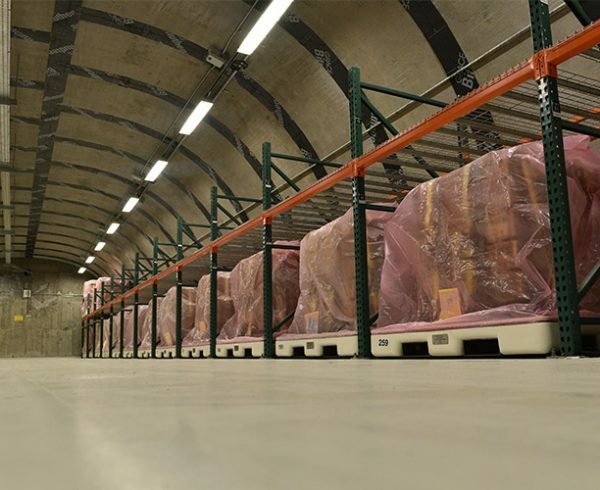 During the visit, U.S. officials restated their commitment to achieving 100% destruction of stockpiled chemical weapons as soon as practicable, consistent with the Chemical Weapons Convention imperatives of public safety, environmental protection, and international transparency and oversight. The target date for completion is 2023. 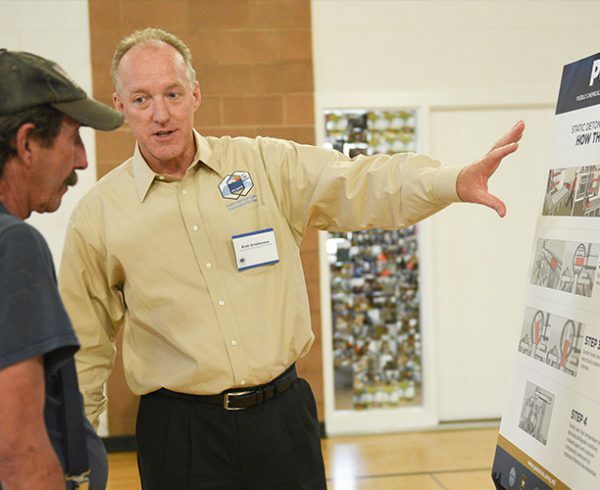 On April 1, PCAPP announced the destruction of 25% of the mustard agent stored in Pueblo’s chemical weapons stockpile.